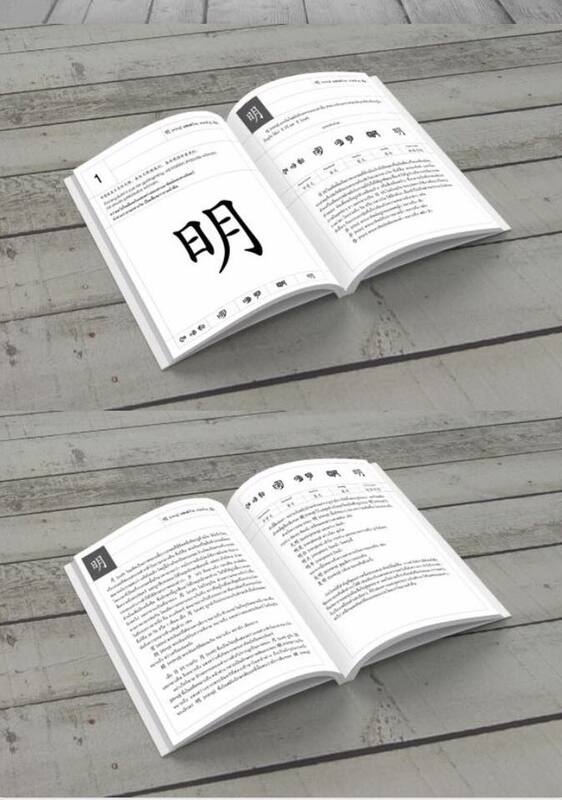 This book cover is developed after we have an idea to design the layout which divides contents into a box. We just aimed to make it different from other textbooks. 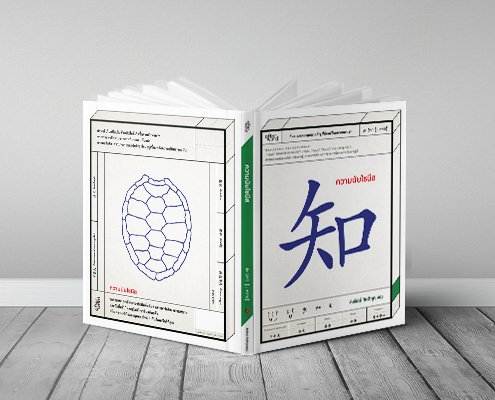 Its cover’s inspiration is from Chinese mahjong which shows a unique Chinese design of the Chinese letters. The cover and the content layout also look alike to communicate the readers in a straightforward way for what the book is about. The color is also based on mahjong colors. So the blue, green, white, and red are chosen.